Another great option for your roofing is metal roofing. 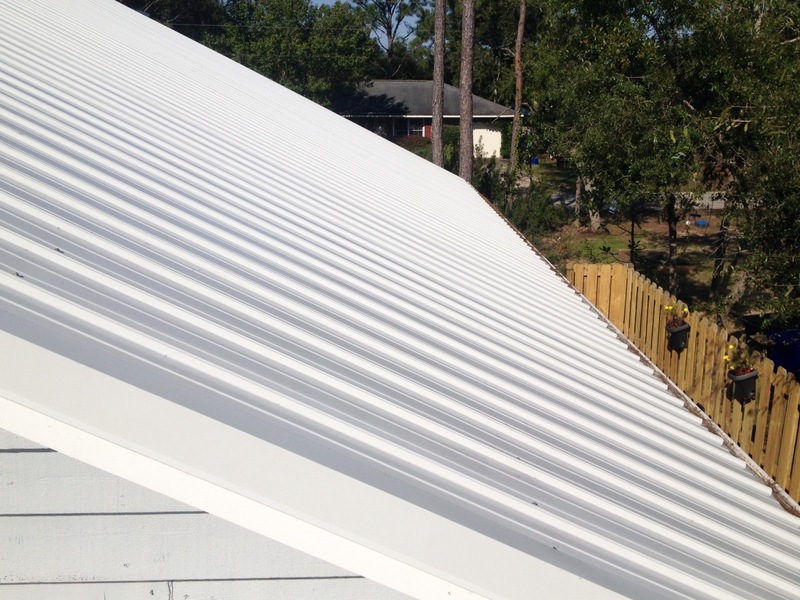 In recent years, metal roofing has become increasingly popular for residents around Wilmington, NC and the surrounding areas. This stable material is used to keep out the toughest of weather conditions keeping your home, your prized positions and your family safe. If you’re looking to install metal roofing onto your home, call the experts at Hallman Roofing! We are happy to choose a metal roof option that fits your needs, wants and budget. Call us today at (910) 228-7641 for more information. We service Wilmington, NC and the surrounding areas with premium roofing services.